It’s long been said the way to a man’s heart is through his stomach. The former actress and long-time partner of businessman Tonyboy Cojuangco very well knows that. 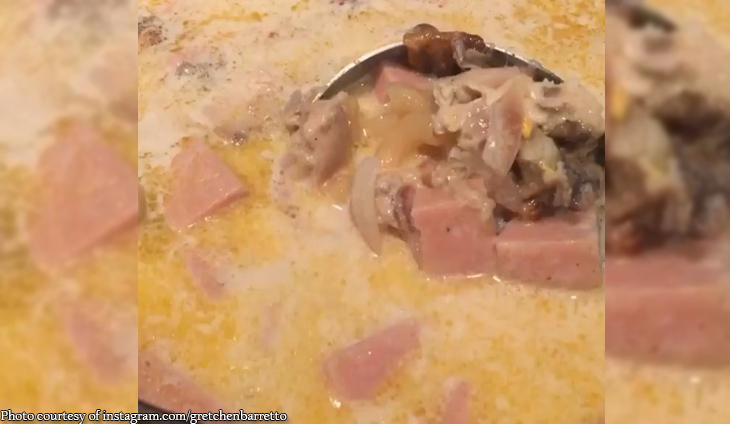 Gretchen Baretto once again showed us her kitchen prowess on Ig.